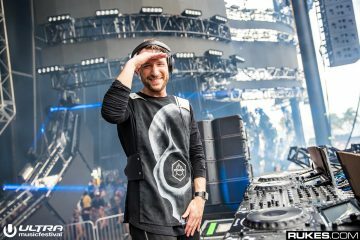 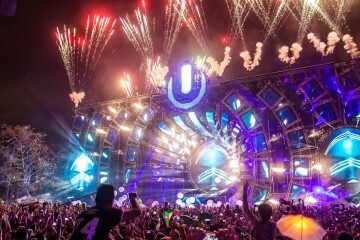 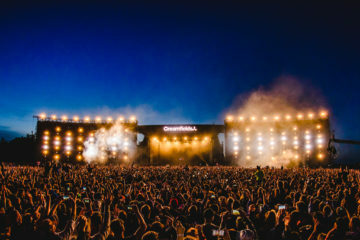 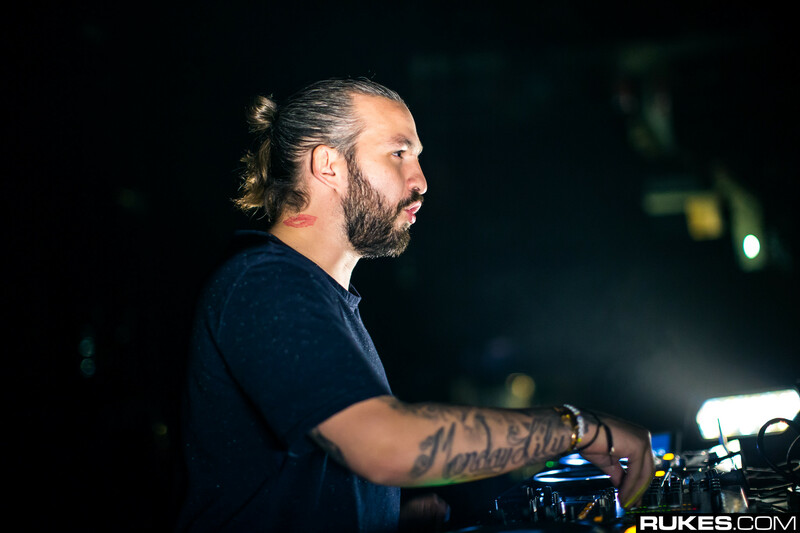 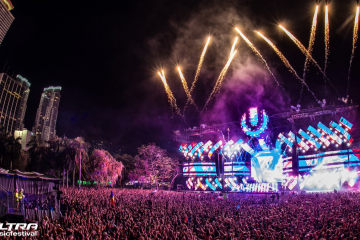 Well, it’s been genuinely fun while it lasted, but Steve Angello has just all but confirmed that he, nor Swedish House Mafia, will be at Ultra Music Festival this year. 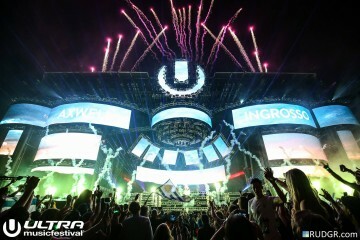 A Swedish House Mafia set without Angello just wouldn’t be a Swedish House Mafia set. 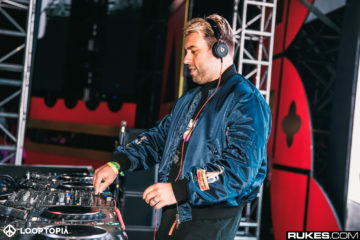 However, if we were so inclined to keep the rumors flowing, this could open up the possibility for an Axwell Λ Ingrosso + Alesso performance… but who knows? That would certainly be unexpected. 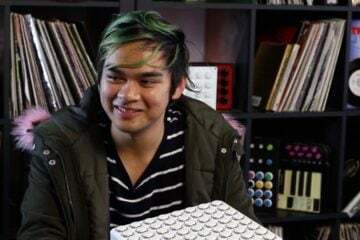 Previous ArticleKasum Keeps The Pop Punk Vibes Flowing On New Song "View From The Bottom"